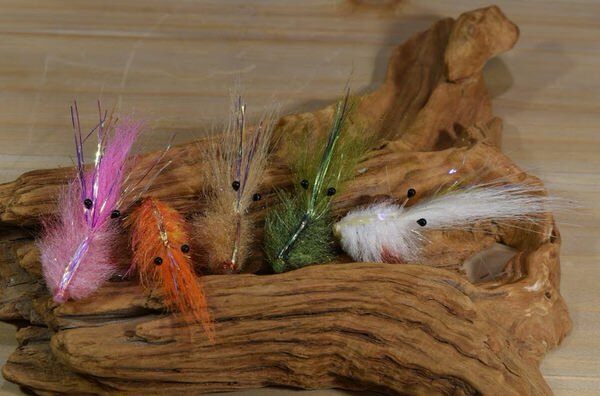 We have a lot of folks ask us about the flies we are using while fly fishing the flats in Rockport and the surrounding area. So we have begun to compile a collection of our favorite patterns here, for all to see. 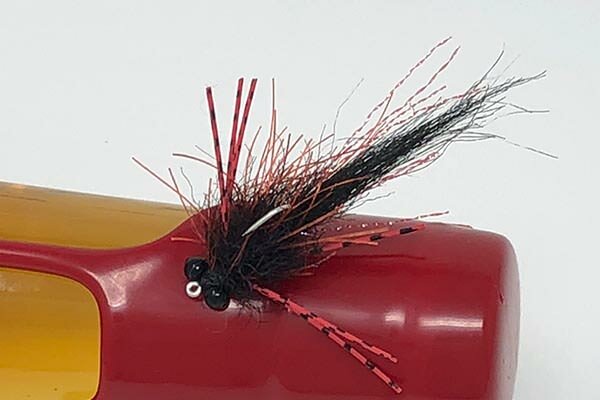 While we have only been able to add a select few for now, we will continue to add to this page as we can and keep everyone up to speed with the flies we are using. 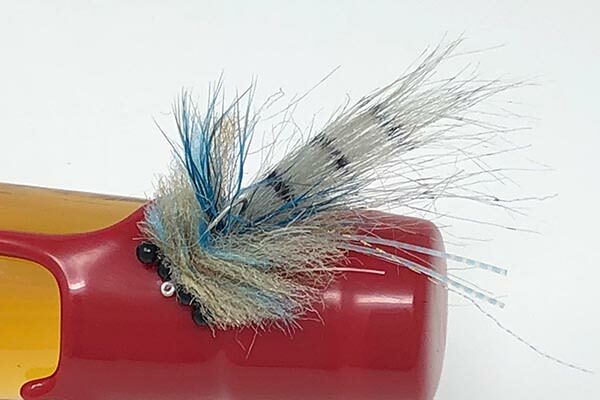 Our favorite topwater fly and colorway for redfish and trout. The Private Dancer is all about movement in the water. 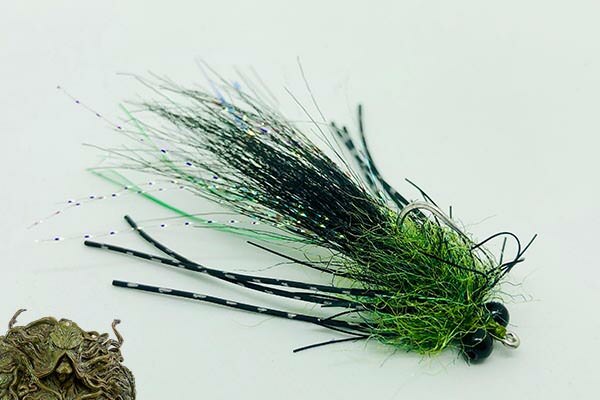 A little larger than our other topwater flies, this fly will “dance” back and forth when stripped and still have plenty of wiggle while resting as well. The Chug Bug is always solid. 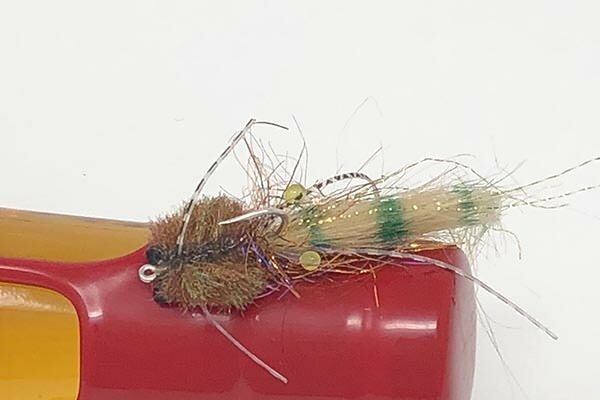 Tied more similarly to a standard gurgler type fly. 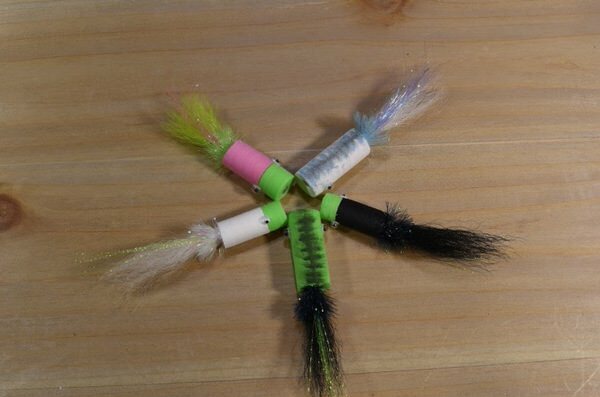 We tie these in a variety of sizes and colors. 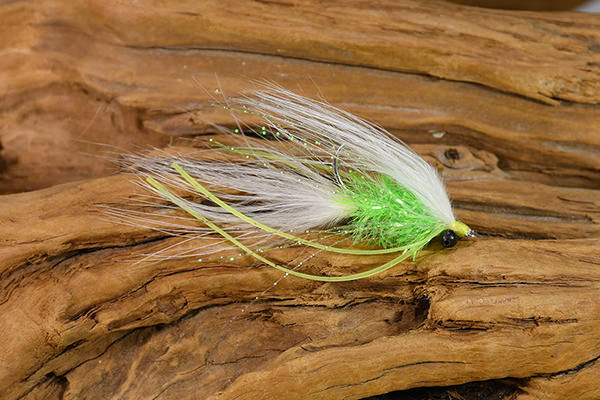 This fly has caught everything from redfish and trout, to jack crevalle and tarpon. A few of our favorite color ways for this pattern. 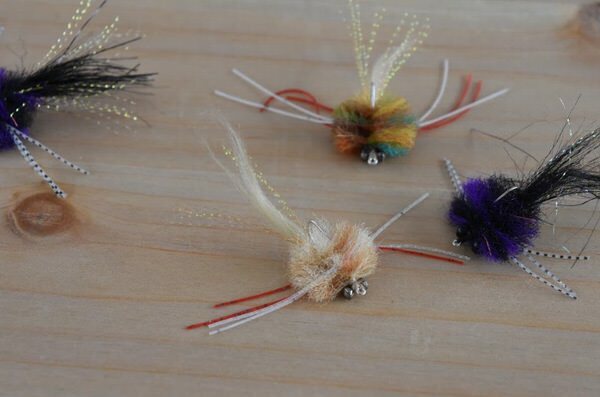 We tie these in small, medium and large sizes for redfish and trout. XL for jacks and kings. Easily one of our favorite patterns while fishing over grass and potholes, or to schooling fish. 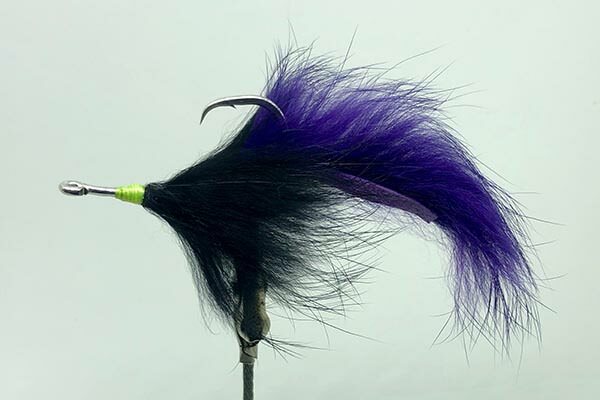 We tie The Reducer in a variety of weights, from unweighted to large lead eyes. Great pattern for the Texas flats. 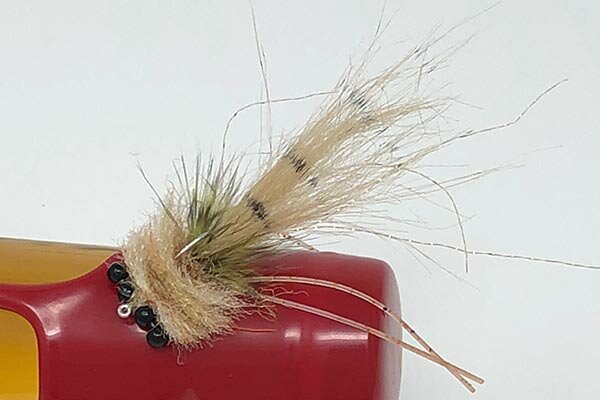 Another great baitfish pattern for Southwest Texas fly fishing. 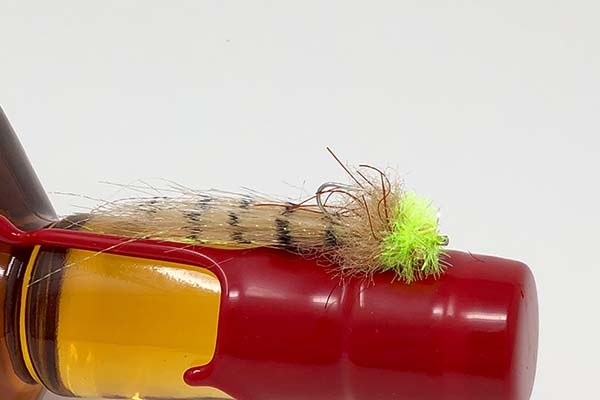 This fly is tied with no weight, so it hovers well above grass or in shallow water. 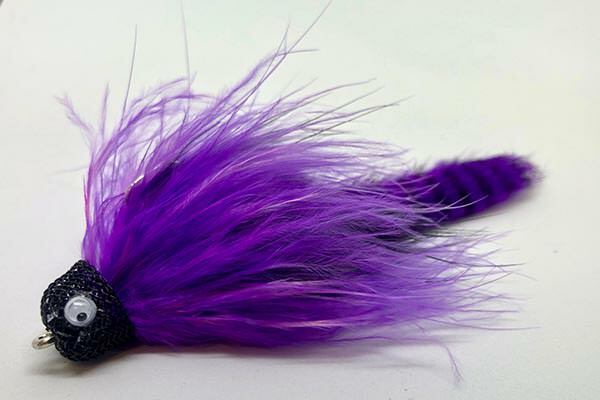 Our favorite color in this baitfish pattern for Southwest Texas fly fishing. 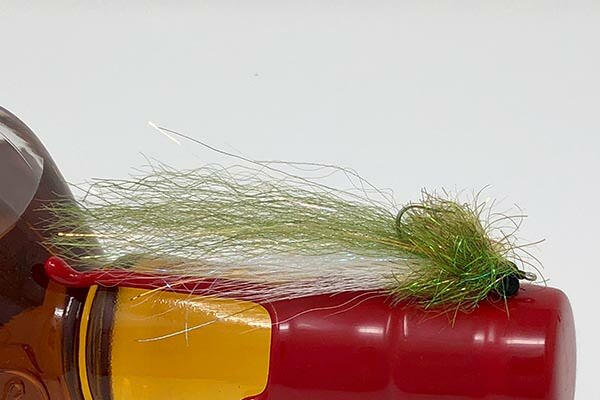 This fly is tied weightless, so it hovers well above grass or in shallow water. 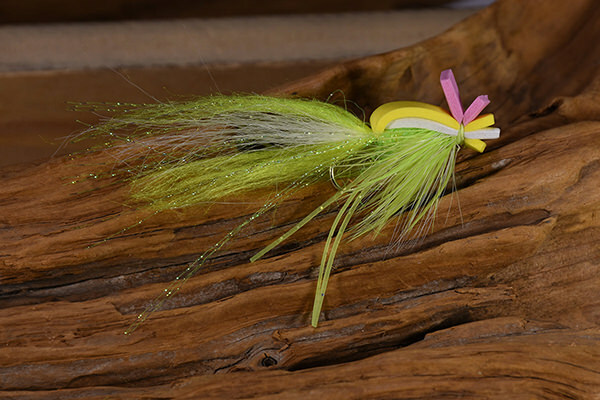 A great Spring color in this baitfish pattern for Southwest Texas fly fishing. 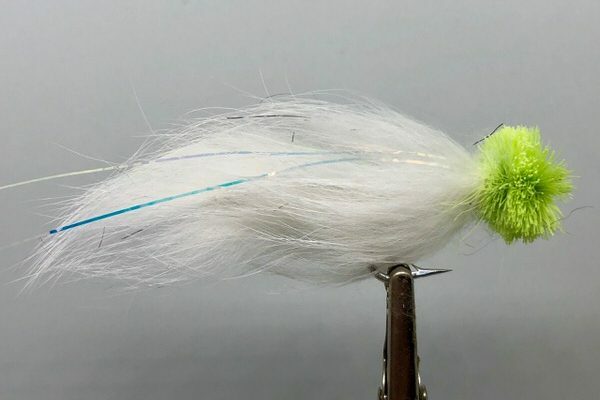 A great baitfish pattern for Southwest Texas fly fishing. 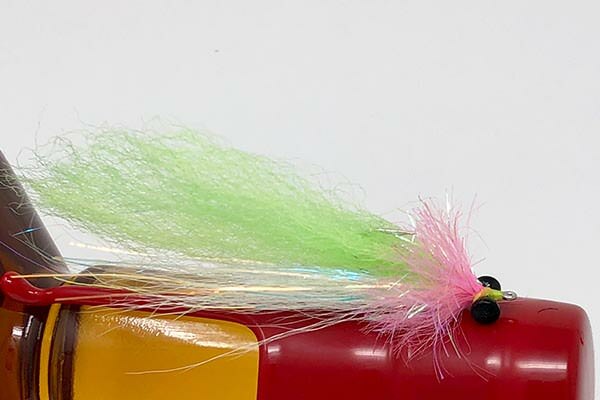 A great mullet baitfish pattern for Southwest Texas fly fishing. 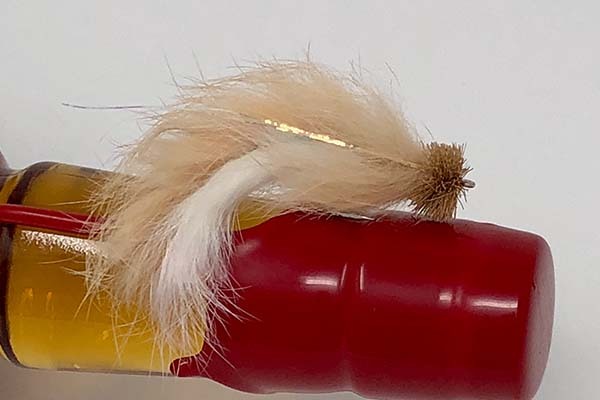 A good little shrimp pattern for fly fishing for redfish. 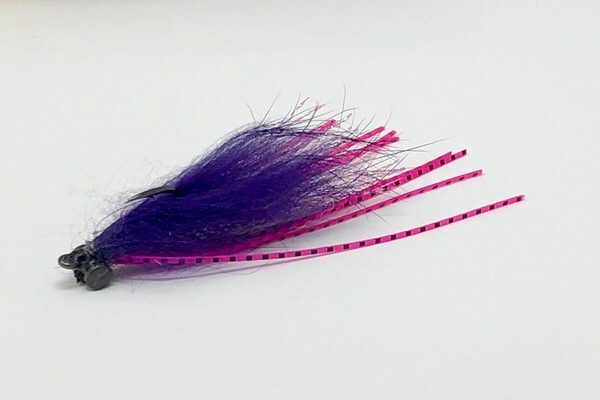 Nice and light, plenty of wiggle and small in size, make this a great option for redfish and sheepshead. 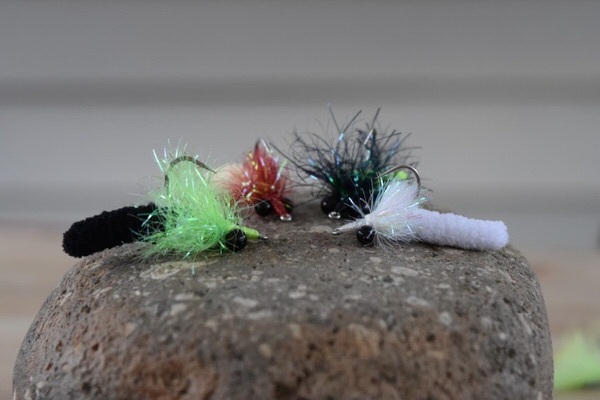 A very simple and easy to tie pattern that catches fish. Tied with bead chain eyes, so it is lightweight. 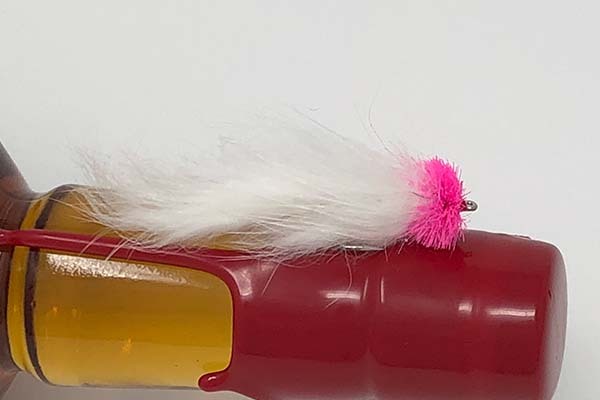 A variety of colors work well for reds, trout and sheepshead. 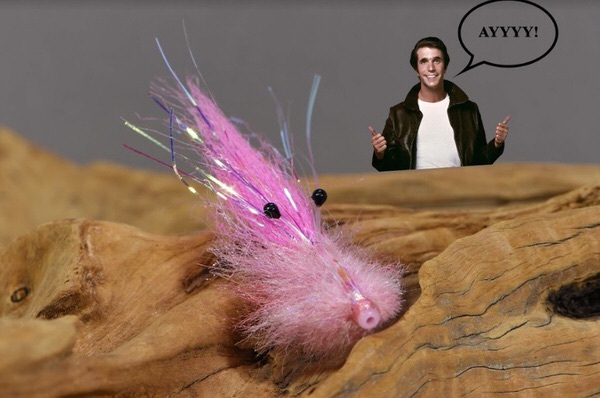 A solid shrimp imitation pattern for fly fishing Southwest Texas. 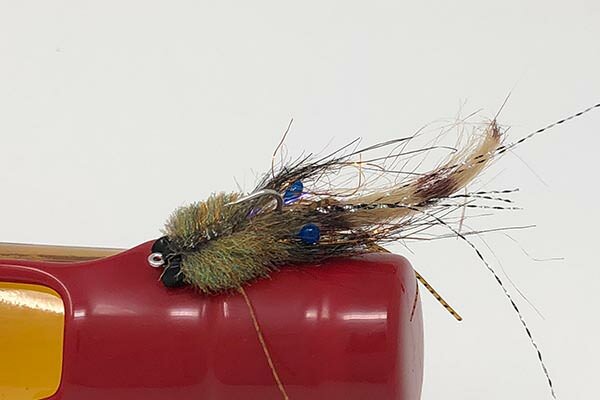 This fly lands soft, sinks slow and has lots of motion in the water. 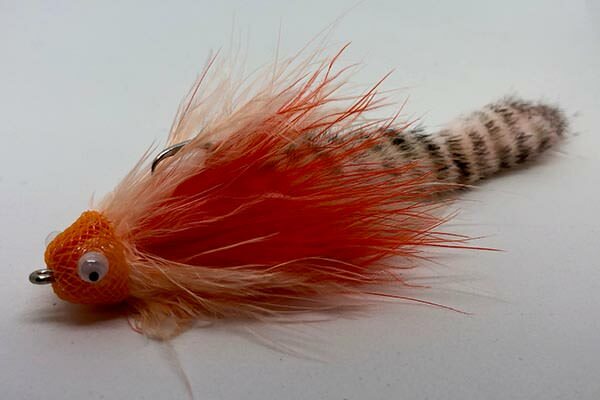 Excellent pattern for Texas redfish. 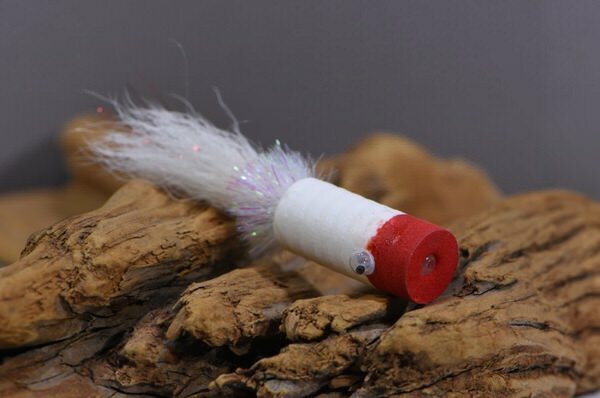 A realistic looking, and swimming, shrimp tube fly. 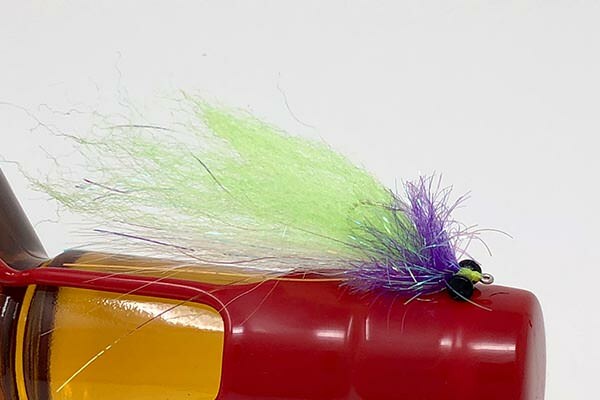 We tie The Pronz on both a medium and heavy tube. 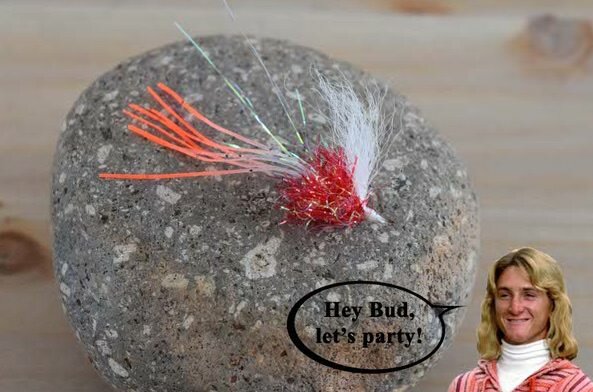 Excellent Spring time fly for redfishing in Texas. Additional color ways for The Pronz. 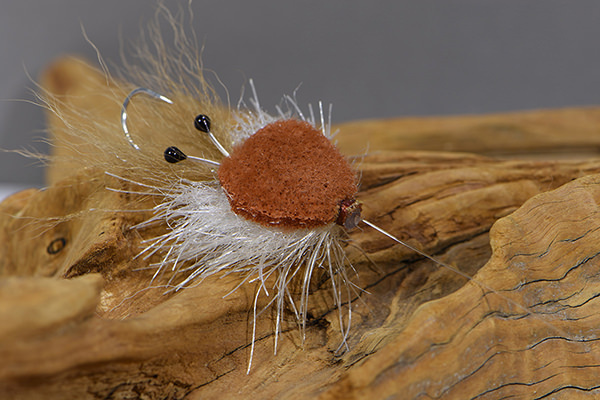 Not only our best crab pattern for the Texas flats, but our best fly year round. 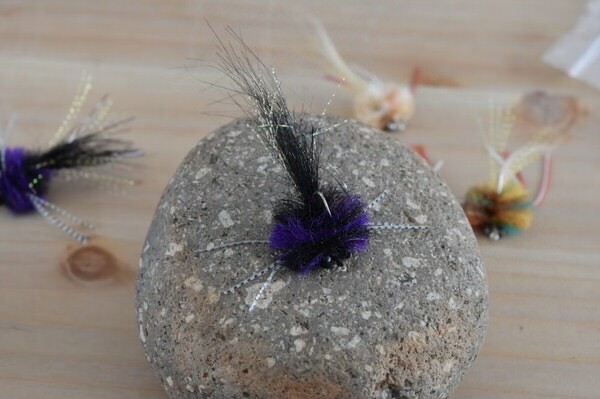 We tie this fly in a variety of sizes, weights and colors. 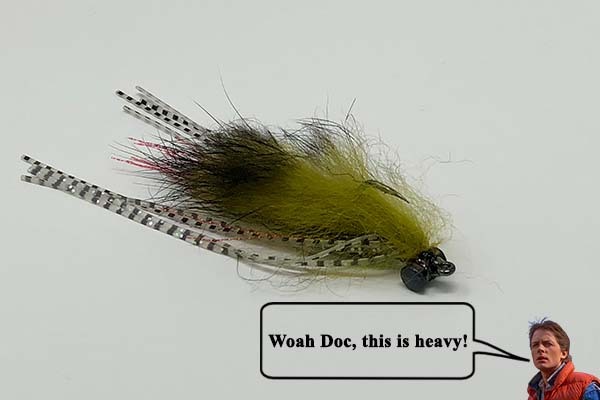 A must have for Sothwest Texas fly fishing! Additional color ways for the Crabcake Special. 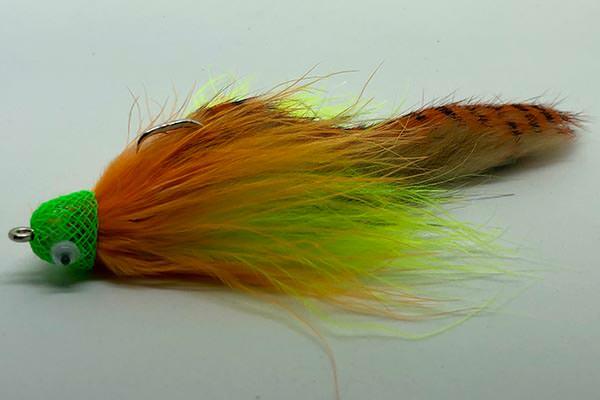 Another great crab pattern for fly fishing the Texas Coast. 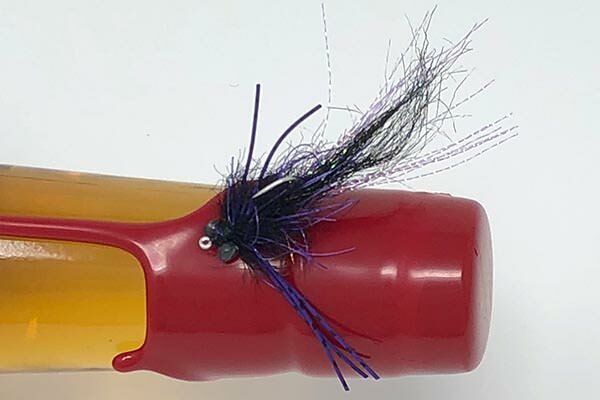 We tie this fly on two different weight tubes for varying water depths. One of our favorite patterns! 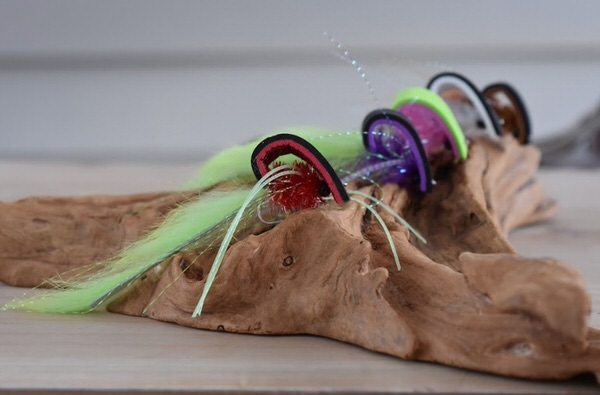 Sign up to get the latest news and updates from Fly Fish Rockport.